Kaiji gets new Spin-off Anime "Chronicles of Middle Manager Tonegawa"
Did you think the story of the ultimate survivor and his misery was finally over with the 2011’s 2nd season to Kaiji ? Studio Madhouse surprises us with their announcement. That is right, we’re gonna be seeing a spin-off this year. 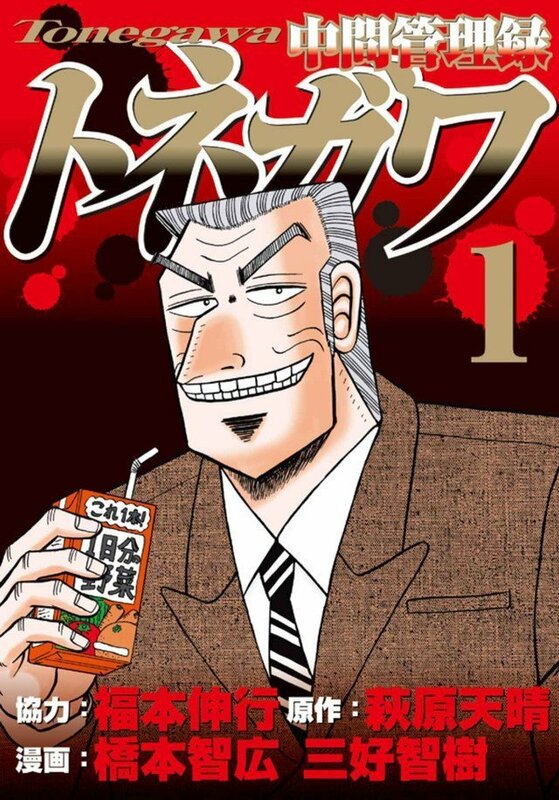 The source material is mangaka Nobuyuki Fukumoto’s manga Chuukan Kanriroku Tonegawa. That is right fellow weebs Kaiji fans , We’re not done with the ZAWA ZAWAing yet ! So what do we know about the anime adaption so far ? 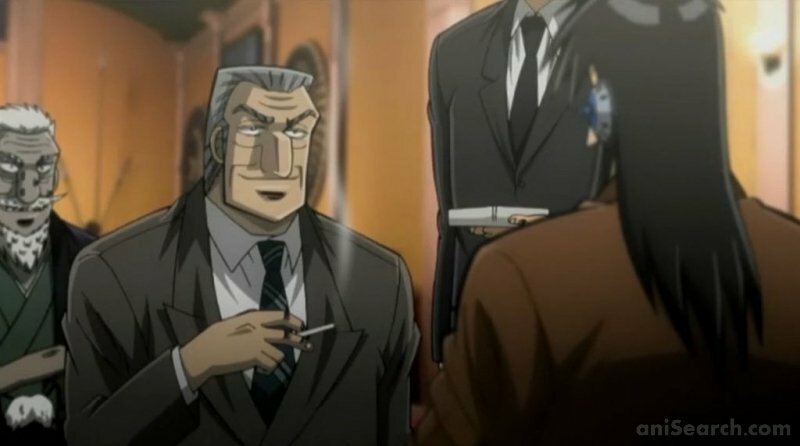 Tonegawa in ‘Gambling Apocalypse Kaiji’. Unfortunately, the amount of information we got from studio Madhouse is far too low. And it is difficult to offer a detailed insight into the premise of the anime. However, we do have some news that you could make use of to get on the hype train. Moshiyuki Morikawa will voice the Protagonist, Tonegawa. He is also the voice actor of Minato Namikaze from Naruto Shippuden anime series. The manga series, Chuukan Kanriroku Tonegawa started publishing in the year 2015 in the Kodansha’s Monthly Magazine magazine and the 6th volume went on sale last year November. Although we don’t have any word from Madhouse on the release that, we can expect the anime to be out by fall as it still doesn’t have an Official website. The series ranked no.1 in the top 20 list of manga for male readers in the 2017 edition of Takarajimasha ‘s Kono Manga ga Sugoi! (This is an amazing Manga!). So that tells us the source material is not a let-down. The lead music composer for Kaiji season 1 and 2 , Hideki Tanuichi was arrested for Drug possession in 2012 and it is unknown if he is out of prison yet. It is unlikely that we will see more of his work in the anime. What exactly is the Manga about ? The series follows Yukio Tonegawa, a mid-level manager who is driven to distraction by the cruel whims of his boss and the foolishness of his subordinates. The manga covers his dealings with Hyodo and the Black suits and further news on the anime is yet to arrive. This also tells us that Kaiji is not dead yet and there is hope for a potential season 3 ! So, that’s all about this year’s Kaiji anime adaptation – Chronicles of Middle Manager Tonegawa and we hope you’re looking forward to it just like us. What are your thoughts and expectations from this spin-off ? Let us know in the comments ! And we will do the job of keeping you informed on further updates about Chronicles of Middle Manager Tonegawa.